Whether you’re looking for a budget alternative to expensive factory Daymaker LED upgrades, or want to trick your bike out with colored under-body LEDs, So Cal Auto Sound can do it. 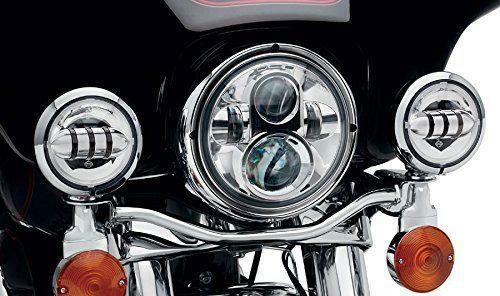 We’ve got conventional LED headlights for virtually any motorcycle in stock that will double your light output, or upgrade to Daymakers (most in stock). We also carry red, green, blue, white and multicolor LED strips to make your bike really stand out at bike night. Make an appointment for your FREE system design consultation. While you’re always welcome to stop in, for bikes we want to make sure one of our bike guys is available for a consultation.